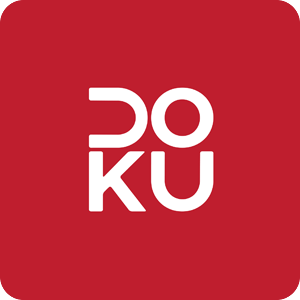 Doku is one of the best local payment options in Southeast Asia. It makes financial trading convenient and at its best. For secure payment processing when you use credit cards, debit cards, net banking and mobile banking, ATOM is the way to go. You choose the best payment gateway when you choose ATOM. 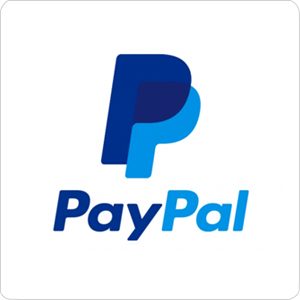 PesoPay is the foremost online payment facility in the Philippines. 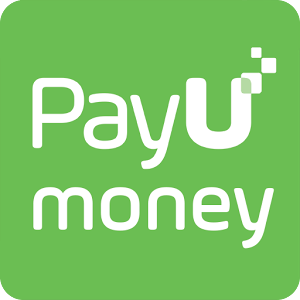 PesoPay provides secure online transactions via credit and debit cards, e-wallets and net banking. 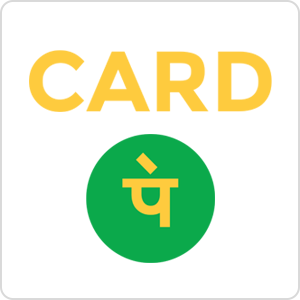 Cardpe brings you a single tiny integrated GPRS device for you to transact, without any dependency on multiple devices like a phone, card swiping, dongle and card reader. 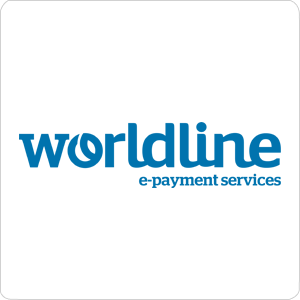 Worldline is a leader among Payment gateways in India. 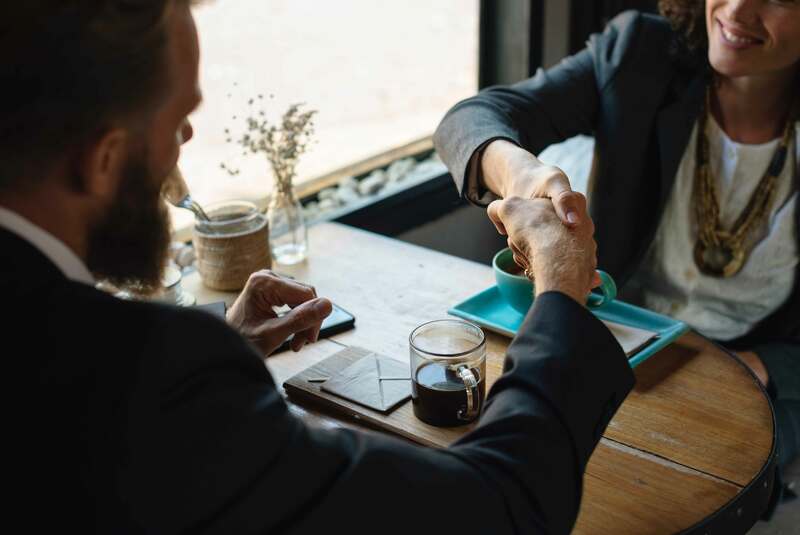 It supplies business owners many secure payment options like multibank EMI, quick checkout and SMS/Email invoicing among many other incredible features. SafexPay, known to work with disruptive technology, brings profound solutions for business owners across the globe! 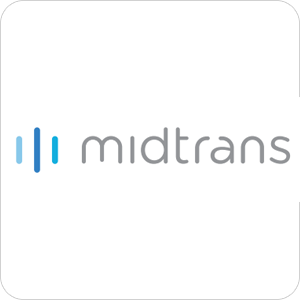 Midtrans is one of the most secure payment options in the Republic of the Philippines. It provides chat based transactions making buying online simple and convenient.